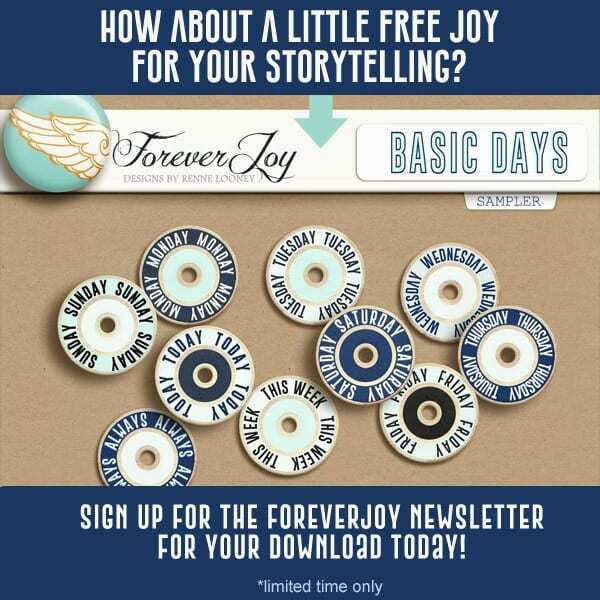 “I looked back and realized I last blogged for FOREVERJOY DESIGNS in April of 2015. Where the heck did the last three years go?? And more importantly, why am I STILL trying to finish up the same year I was scrapping in 2015? 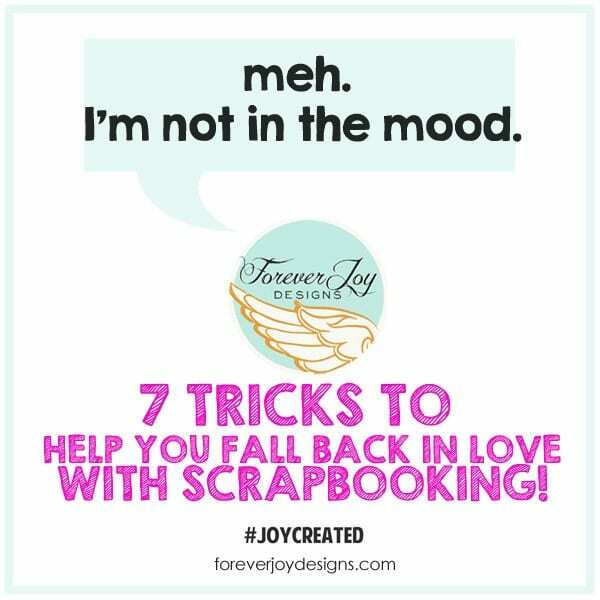 In the past three years I’ve also seen a lot of my prolific scrapbooking friends drop out of scrapbooking or move onto to other creative hobbies. 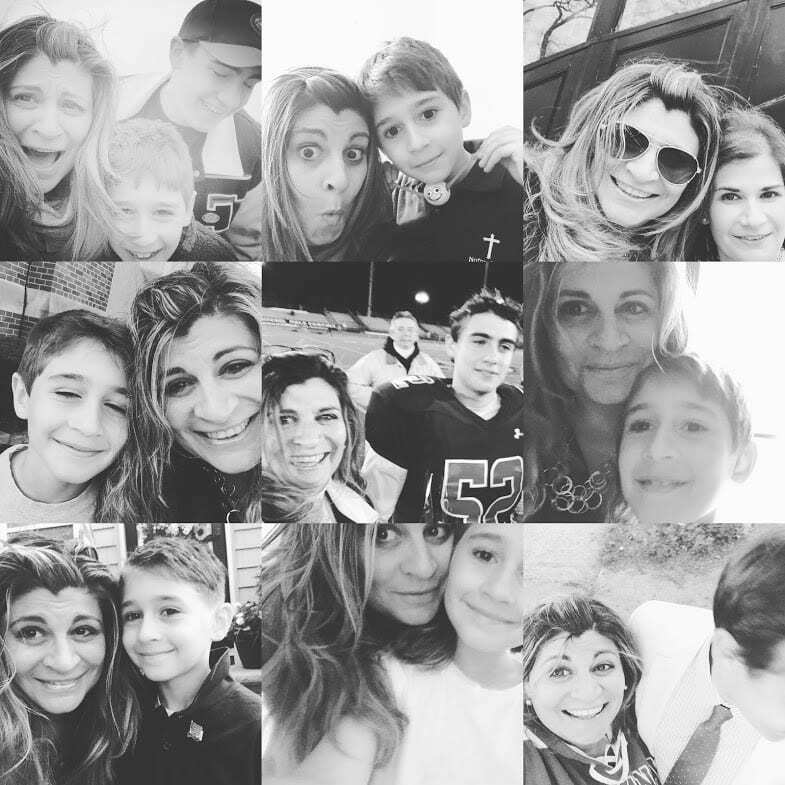 I’m still hanging in there and I am determined and committed to keep documenting my family memories. Renne asked me start blogging for her again and I am very excited to take on this challenge. 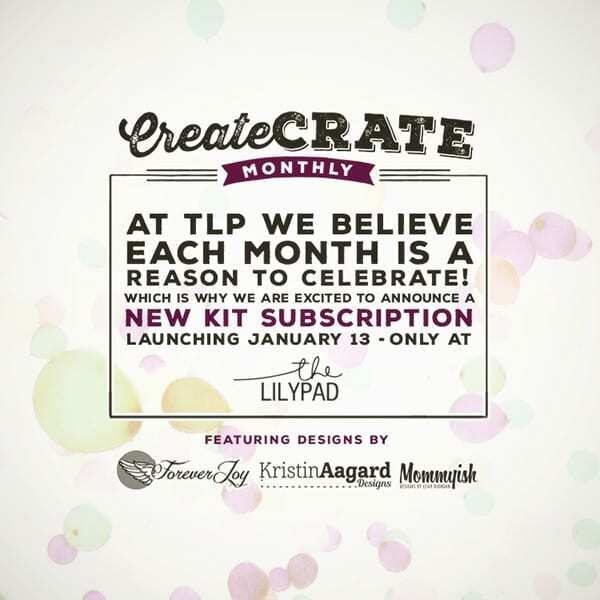 My immediate goal is to finish up 2013 and I wanted to share with you what I’m doing. I make a lot of layouts for the Creative Team and have a wonderful assortment of seasonal layouts over the past five years. I’m blessed that I have these layouts, but they are missing something. Thanks to the FOREVERJOY DESIGNS page kits, I’m able to capture the spark of JOY in the moment, but they often lack the storytelling I want to document. I have so many layouts created in the moment of the year and going back after a few years, I’m able to go back through the “B” and “C” grade photos and add another layer to my memory keeping along with the gift of several years’ reflection. It’s been a fun balance and I often times pull out some of the mundane moments that I wouldn’t have thought were worthy of documenting. Now that both kids are away at college, I truly miss the huge pile of school books on the couch or the long evenings of sitting through cheer practice at the local gym. It makes me a bit nostalgic about storytelling the crazy, stressful, high school years. 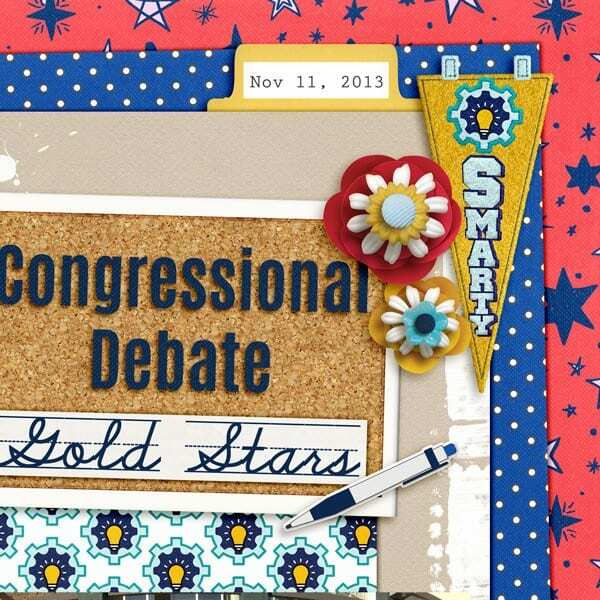 Today, I’m scrapbooking a speech and debate tournament from November 2013. We can’t take photos while they are competing and it’s such a busy day so I grabbed a shot in the morning before we started and over her coach’s shoulder after the awards ceremony. Instead of ending at the photos and basic layout, I spent a little time searching my computer for evidence of what she had been researching. I found a list of bills and resolutions from her freshman year. It will be fun to look back and see what students were debating about. 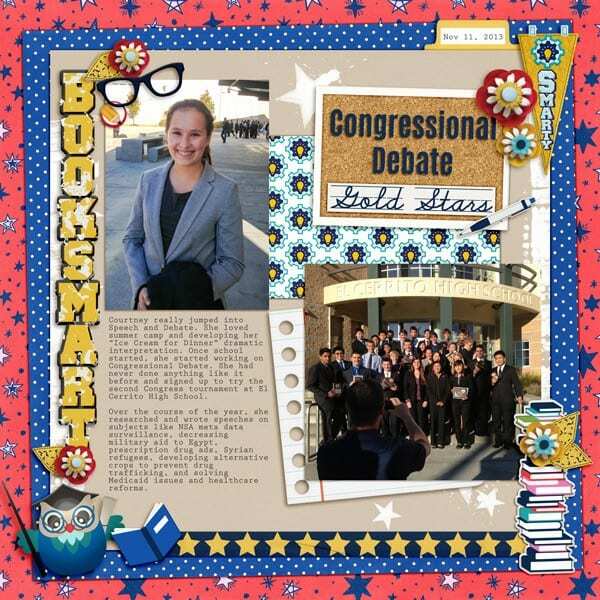 I used 2 COOL 4 SCHOOL and selected some fun elements that worked great with the co-curricular activity of speech and debate. I celebrated the academic side of the activity and kept it bright and fun. I love FOREVERJOY flowers and her felted embellishments. They always add a perfect touch to the layout. Instead of using an alpha, I clipped the kit’s blue paper over Antonio font for the title. I’ve been using Prestige Elite Standard as my journaling font for a while now and it allows for a unified look for all my different layouts. I pulled this layout together without a template. I started the page with a 10 inch solid paper on top of the red and blue flowered background. 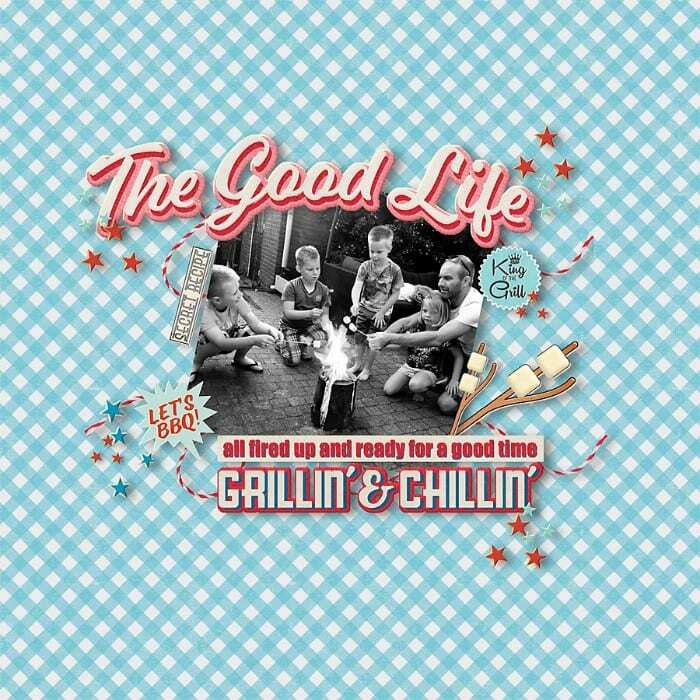 As I got the photos sized and placed, I went through the photo and embellishments and pulled all the goodies that worked with my specific theme. To add a little character to the page and encourage my eyes to roam, I subtly added rotations to the cork board, lined notebook paper, and blue polka dot paper. I tried to indicate how proud I was of her without explicitly saying it. My teens get weirded out if I lay on the praise too thick. 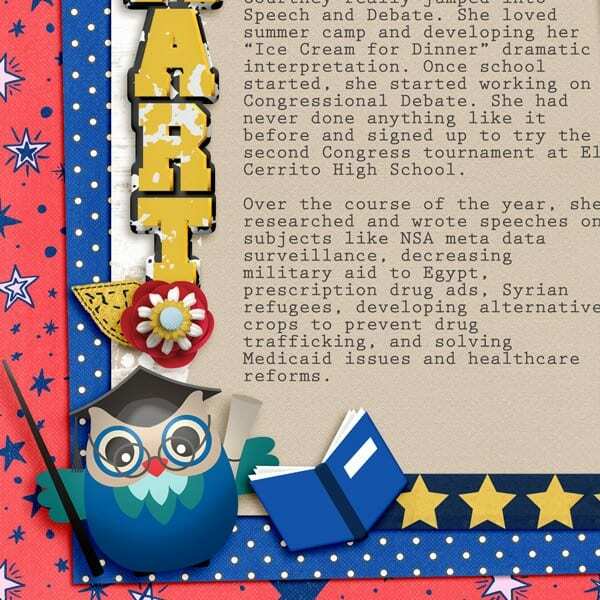 By using “Booksmart”, “Gold Star”, “Smarty”, and the wise owl I hope she gets that I’m impressed that she took on a difficult activity as a freshman in high school. Previous Post Meet the 2018 Layout Artists!